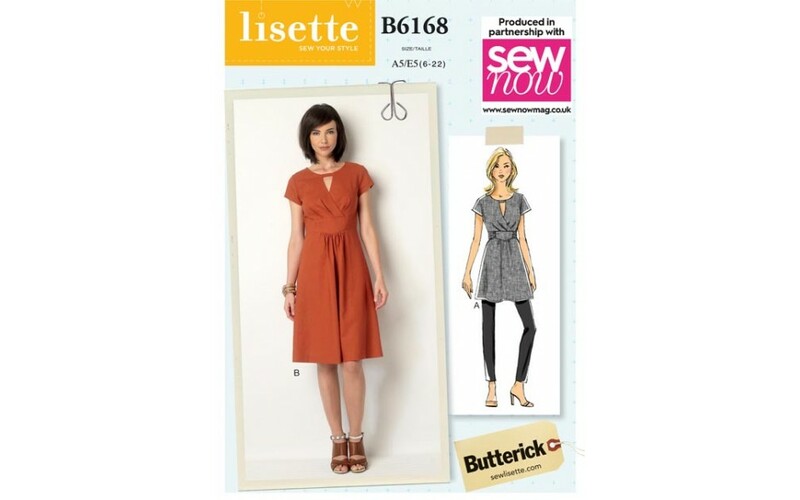 Includes Free Buttericks Lisette B6168 dress and tunic pattern! Starting to think about sewing for autumn? This issue is packed with new-season style ideas and projects for your home and wardrobe. 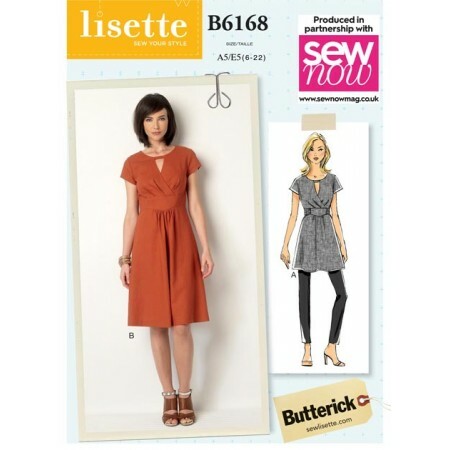 Sew your free Lisette dress pattern in a bold summer print or make the tunic in a staple plain ready for leggings and boots. Make an easy wrap skirt for your late summer wardrobe or try your hand at drafting Chinelo Bally’s high-low top for a stylish addition to any outfit. With a nod to autumn weather, make our Scandi garland or add a little home-sewn storage with the geo circle pouch or hanging pockets. Why not have a go at upcycling and make our budget-friendly chevron cushion or Chanel-inspired jacket – both made from old jeans. We’ve got bags for all occasions so if you’ve got a last-minute beach holiday or weekend away, the spacious retro beaded bag is just the thing. You can even get ahead for the start of the new term and make a personalised book bag for your child.